The mission of Skycare's In-Home Care service is to provide our clients with the highest level of quality in-home care services achievable. We will treat each of our clients with the support, respect and dignity they deserve, as though each of our care providers were caring for a member of his or her own family. Choosing a Home Care Provider: When choosing your provider and the type of care your family needs, there are many questions to ask and factors to consider. You should feel comfortable that your agency will provide your family with a safe and comforting environment and has strong agency values, a thorough care plan, and a highly selective caregiver process. 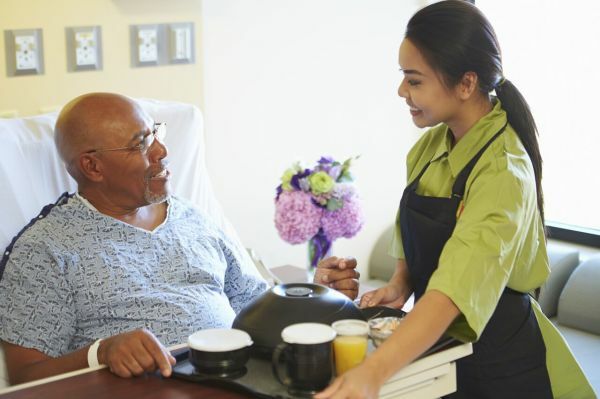 Know Your Provider: (Compassion, Reliability, Affordability, Relationship) These are the four critical elements you want to look for in an in-home care provider. We know from personal experience. because we had to make a decision about in-home care ourselves. It’s also why we built our company on those four cornerstones. Understanding Your Care Needs: You’re unique and so are the challenges you’re facing. We take time getting to know you so we can design plans tailored to your individual preferences and your specific situation. 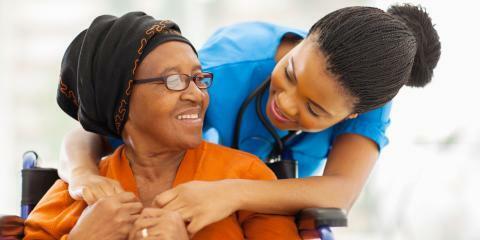 Know Your Caregivers: They’re compassionate. They’re qualified. They’re reliable and they're experienced. From private residences and nursing homes to rehab centers and hospitals, our caregivers have worked in many different settings and with all kinds of needs. Keeping people in their homes, improving their quality of life and enabling families to stay together are our goals – and the most rewarding part of what we do. We believe that home is where you’re happiest – and healthiest. With Skycare In-Home Care, you’re in charge. You tell us what you need an we facilitate. Returning to your home after a stay in the hospital can be challenging. Additional support is often needed to continue recovery and prevent a return to the hospital. Skycare's In-Home Care can play an important role in your recovery process, helping you to stay healthy, happy and comfortable in your own home. Our home health care providers can assist in the activities of daily living include bathing, bathroom assistance, dressing, and meal preparation. We offer assistance in everyday living tasks and keeping track of medication usage, Your Certified Nursing Assistant will monitor your temperature, pulse, blood pressure and check respiration. Family members often take on the task of caring for a loved one after a hospital stay but can find they are untrained or ill prepared to meet the physical and emotional challenges of such care. We can provide an affordable alternative that helps the client to not feel like a burden to family members. 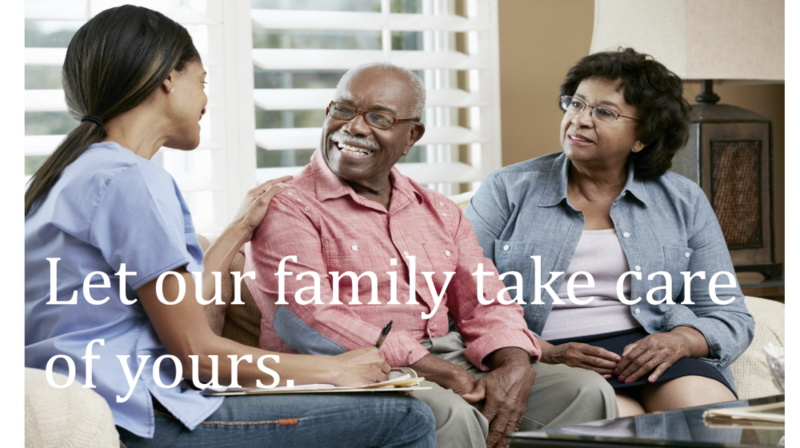 We can provide short term home care from a few hours a day or week to full-time, in-home care. We can also provide 24-hour senior care service so both the clients and their families have peace of mind. Working with you, your family and your healthcare providers, Skycare's In-Home Services will create a personalized plan of care and services for a simple, affordable, one-time fee. There are no long-term contracts or commitments. Skycare In-home Services “Stay Well At Home” Package puts you in control. Hospital Discharge -- We will have a Home Health Aide present when you are being discharged to receive doctor’s discharge instructions. Transportation Assistance to your home is also included. Home Preparation -- Prior to being discharged we will coordinate with your family or friends to get your home ready for your arrival. This includes light cleaning, basic safety check, purchasing groceries and supplies from the drugstore, getting furniture arranged to promote mobility and getting a bed prepared. Nursing Assessment -- Our Registered Nurse will do a client assessment prior to discharge so that we can recommend an appropriate Plan of Care to best support your recovery. Calendar -- We will help create a calendar for you with all appointments, medication, Home Health Care hours and Home Health visits scheduled. Extended In-Home Care -- Personalized care including weight, vitals monitoring, personal assistance, doctor follow-up visits, mobility exercises, etc.